Don't build debt. Build rockets. Getting an education while skipping the massive debt? Yeah, it's possible. 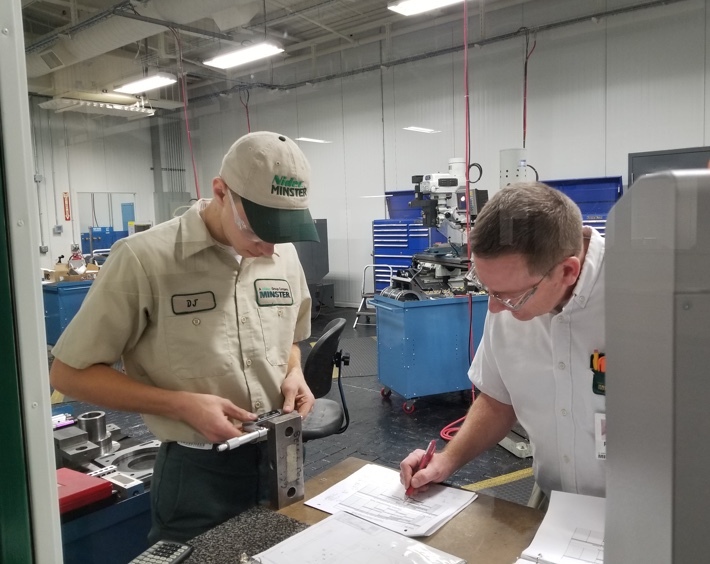 With industry training, degrees and apprenticeships, modern manufacturing offers flexibility and hands-on training that you won’t find at most four-year schools. And Ohio is home to a wide variety of public schools and training facilities to help you take your skills—and your employability—to the next level. Developing innovative manufacturing training programs in Ohio for recent graduates, incumbent workers, transitioning adults, and the unemployed. The state agency responsible for higher education is committed to increasing manufacturing education, training and resources in Ohio.